Illuminating the High, Wide, & Wet. Are Bespoke Brass Fittings the Next Big Thing in Lighting? 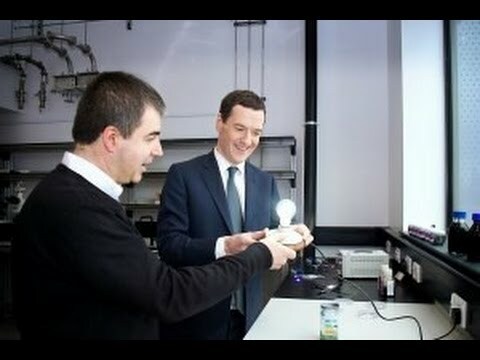 Researchers at Manchester University expect their graphene based LED light bulb to be on sales for under £15.00 by the end of 2015. They claim that their new product will be cheaper to produce with a longer lamp life and 10% energy saving compared to current alternatives. Is this a game changer? We illuminate the high, wide, and wet!